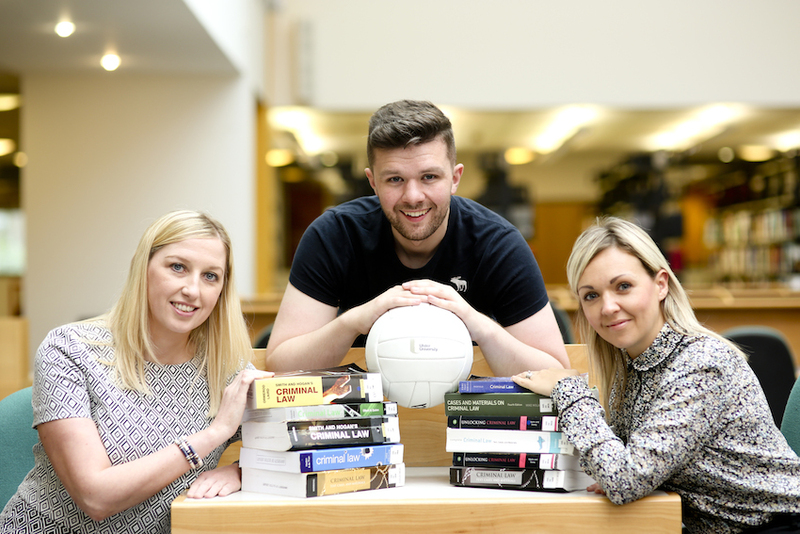 PwC is helping to give Ulster University students the edge. Pictured are Head of Employability at Ulster University, Shauna McCloy; Ulster University student, Andrew McFadden and Stephanie Gowdy, PwC Student Recruitment Senior Manager. Leading professional services firm PwC is helping to give Ulster University students the competitive edge in the job market after signing up to support the EDGE Award, a coveted recognition of students’ commitment to both personal and professional development. Ulster University’s EDGE Award is a formal acknowledgement of students who enhance their academic study with valuable learning experiences outside the classroom such as volunteering, studying abroad and work placements. It helps to boost graduates’ career opportunities through evidence of key transferable skills that are highly sought after by employers. Over the next three years, PwC will support the Award with the development of new EDGE activities such as student mentoring, work experience opportunities, employability workshops and the creation of a new student ambassador network. The network will develop student ambassadors who will engage with peers about the benefits of extra-curricular activities. They will provide practical advice around completing the Award, helping to support fellow students who want to stand out from the crowd in a competitive graduate employment marketplace. Andrew McFadden, third year law and criminology student at Ulster University has just recently signed up for the EDGE Award. He said: “The Award is a great opportunity to showcase to potential employers that I have enriched my academic learning with industry-relevant knowledge and skills, such as team working, communication, leadership and time management. It will help to set me apart from other applicants in such a competitive job market.